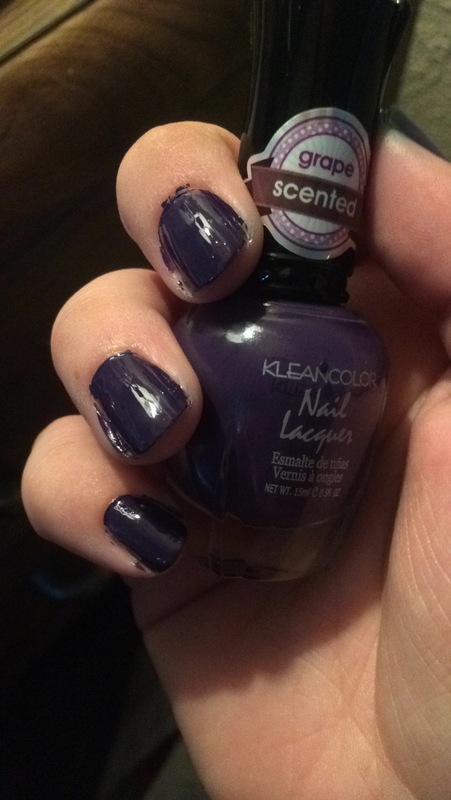 Kleancolor nail polish: Grape Parade & other tacky polishes. 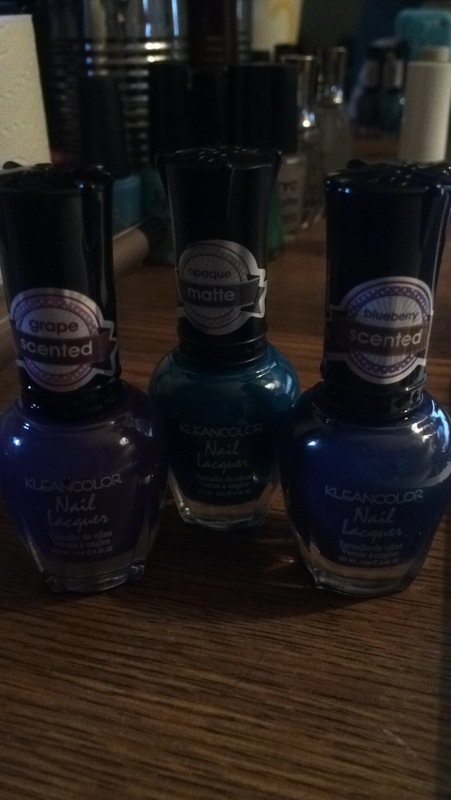 Today (or, uh, rather this morning since I’m typing this up at 1:41 AM) I have a review of the Kleancolor nail polishes I found on sale at my local Walgreens! The colors I picked up, from right to left, is Grape Parade, Sensual Lagroon, and Blueberry Drama. In the photo that all look really dark, but the picture really doesn’t do it justice. Each shade is a deep, gorgeous color that I think would look good on all nails. Grape Parade and Blueberry Drama are scented polishes while Sensual Lagoon is an opaque matte polish. The scented nail polishes smell SO BAD when you first open them. I about died when I initially opened the bottles because the scent was so strong! I definitely don’t care for scented nail polish. I mean… if you want to wear scent why not just buy a perfume? It doesn’t make sense to me. For some reason on my bottle of Grape Parade I had some nail polish dry on the outside of the bottle? Like the part that the lid screws onto the bottle? And because of it it made it a little tricky to open. Not a huge problem but I wouldn’t want to have to deal with that each time I wanted to open the bottle. I really do think these are amazingly beautiful shades. 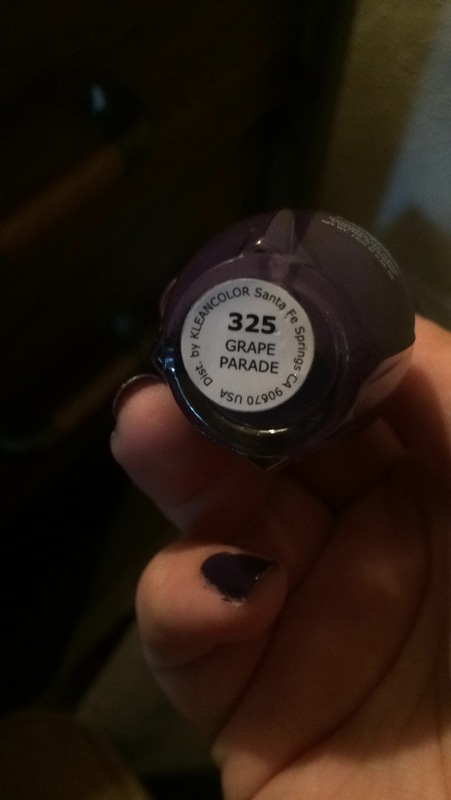 The Grape Parade shade can look like a deep purple in some lights but then appear navy in others. I really do enjoy when nail polishes can appear like different colors. It only takes 2 coats on the nail for your nail to be completely covered! The price was awesome! Can’t beat 99 cents! The opaque matte Sensual Lagoon polish was my favorite color and I like that it dried matte. I just need to learn how to get it to not have so many streaks in it. Has your local Walgreens been selling these for a discounted price? 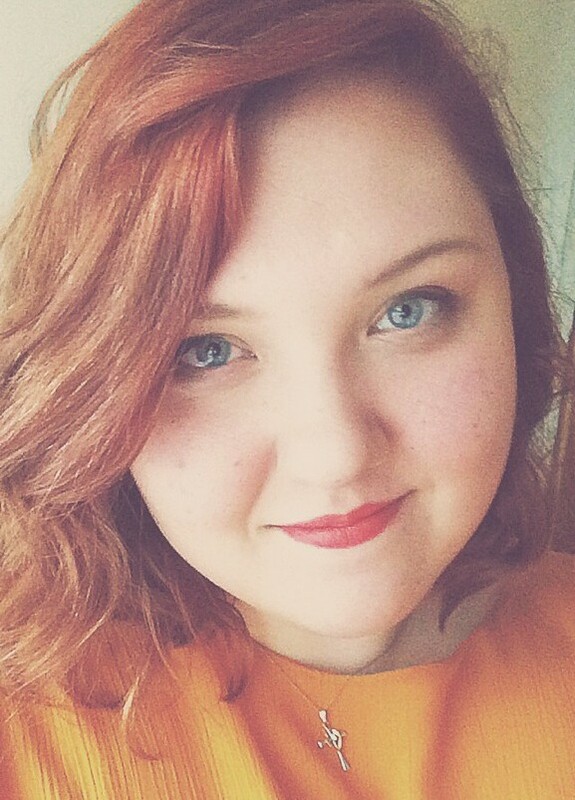 Are there other colors I should try out? What’s you favorite shade? Let me know!